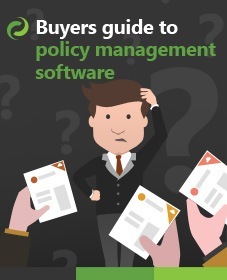 Category Archives for "Policy Management"
How to use a ‘Link to a document’ in place of a real document in SharePoint. 1 Tweet from Destruction? – How’s your Social Media Policy? 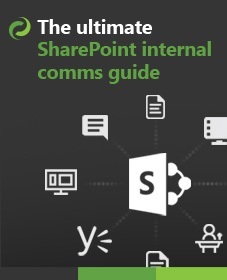 Let us know your e-mail and we will send over the 'Ultimate SharePoint Internal Communications Guide'.